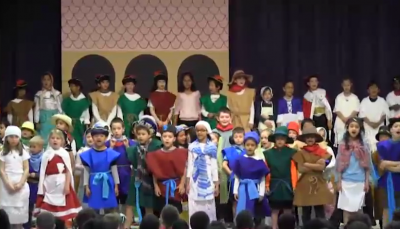 WTV was lucky enough to catch a great performance at Hastings of Strega Nona on May 12, 2016. The 1st grade students did a wonderful job portraying Tomie dePaolo’s Caldecott Award-winning book. Watch the full performance here.